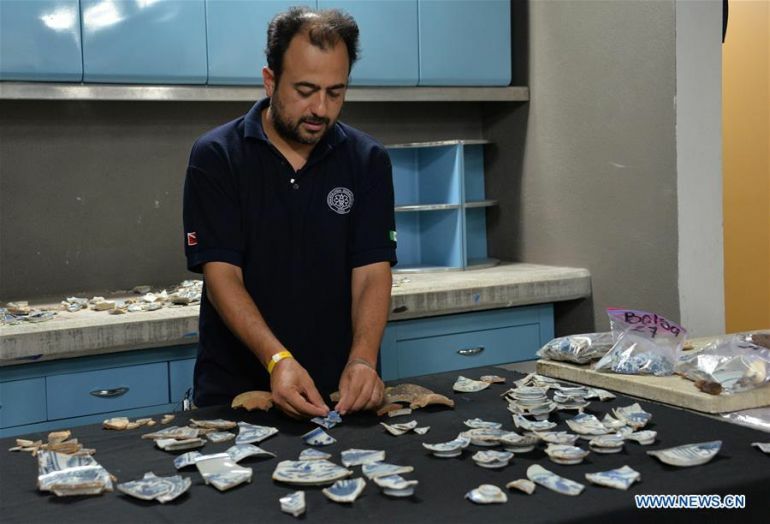 A few days ago we talked about the fascinating find that entailed ancient Roman coins inside a Japanese medieval castle. 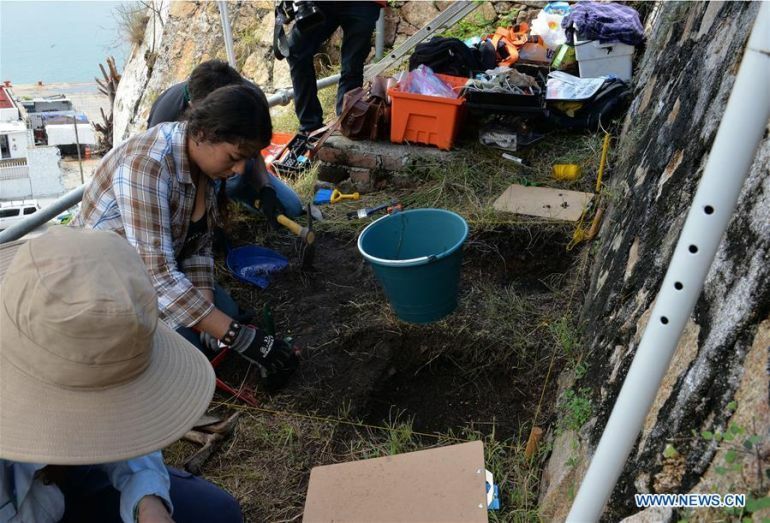 Well this time around archaeologists have confirmed yet another transcontinental exchange of artifacts, with medieval Chinese porcelain being discovered in Mexico’s Pacific Coast port of Acapulco. 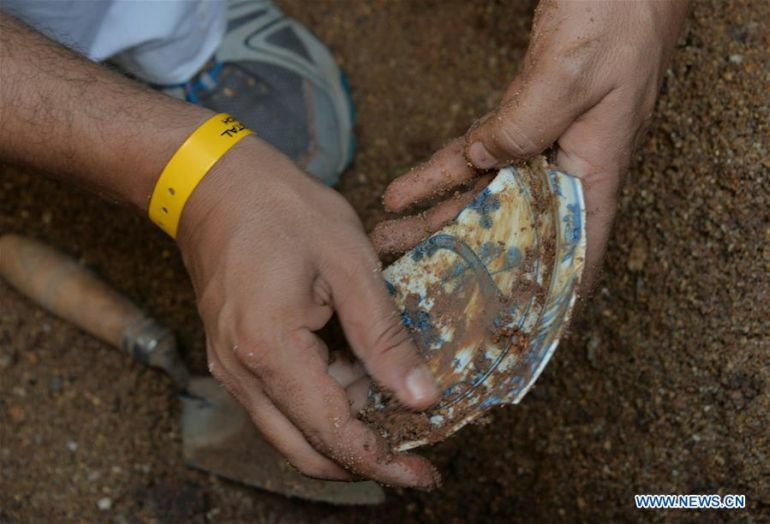 Alluding to the historical exporting credentials of China, the porcelain comprising an assortment of utensils, ranging from rice bowls, cups to platters, was found in fragments buried inside the confines of the Mexican city, near its main cathedral. 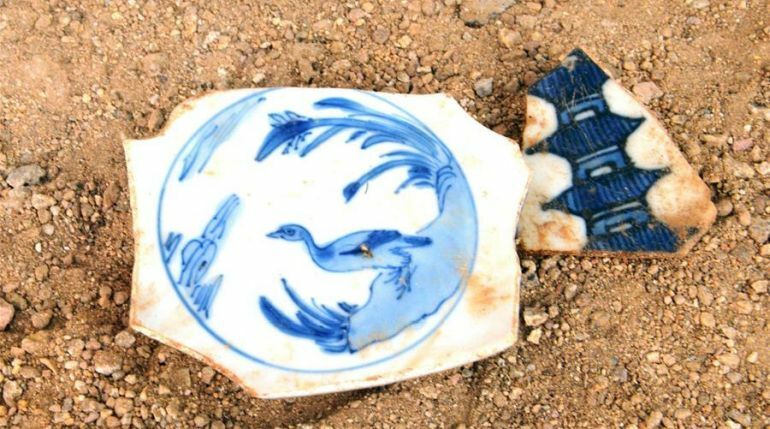 We discovered there were four or five models or styles…characteristic of a type of…export-quality porcelain that the Chinese made, mainly in the factories of Jingdezhen, and exported around the world. Simply put, the ambit of trade, undaunted by the distance, existed between China and the New World for quite some time. According to Fabricio Antonio Fonseca, a researcher at the prestigious Colegio de Mexico, initially this transcontinental scope was started when the Chinese craft veered into a Mexican port. And by 16th century, the China Galleon regularly sailed between Acapulco and other Mexican ports, along with Manila in the Philippines and what is now Taiwan; thus connecting these distant cities.